순천만은 남해안 지역에 발달한 연안습지 중 우리나라를 대표할 만하며, 갯벌에 펼쳐지는 갈대밭과 칠면초 군락, S자형 수로 등이 어우러져 아름다운 해안생태경관을 보여주는 경승지이다. 넓은 갯벌에는 갯지렁이류와 각종 게류, 조개류 등 갯벌 생물상이 다양하고 풍부하여 천연기념물인 흑두루미와 먹황새, 노랑부리저어새를 비롯한 흰목물떼새, 방울새, 개개비, 검은머리물떼새 등 11종의 국제 희귀조류와 200여종의 조류가 이곳을 찾는 등 생물학적 가치가 크다. 특히 전망대에서 바라보는 일몰과 철새가 떼 지어 날아오르는 광경이 장관을 이루어 2006년에는 한국관광공사 최우수 경관 감상형지로 선정되는 등 경관적 가치가 뛰어나다. 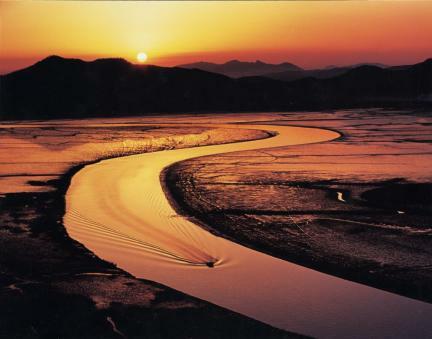 Suncheonman Bay has a rare coastal wetland featuring fantastic reed fields, wild turkey habitats, and curving waterways, creating beautiful ecological landscapes. The broad intertidal zone has developed a rich wetland with various mudflat creatures including lugworms, crabs, and shellfish. 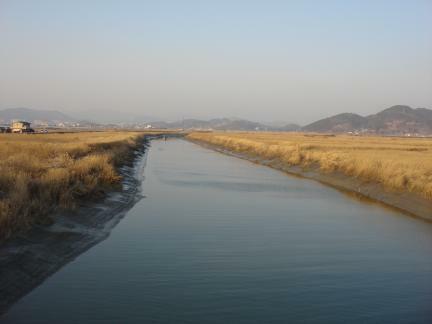 The wetland provides wintering grounds for some 200 kinds of birds including hooded cranes, black storks, and Eurasian spoonbills -- which have been designated as natural monuments by the Korean government -- and 11 internationally rare species such as long-billed ringed plovers, oriental greenfinches, great reed warblers, and Eurasian oystercatchers. 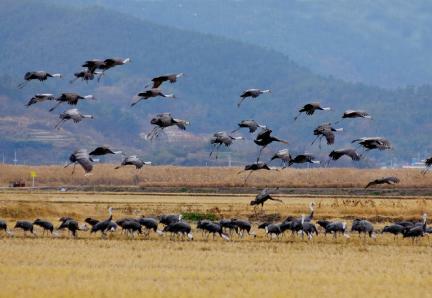 The huge groups of migratory birds flying against the sunset have become scenic emblems of Suncheonman Bay. 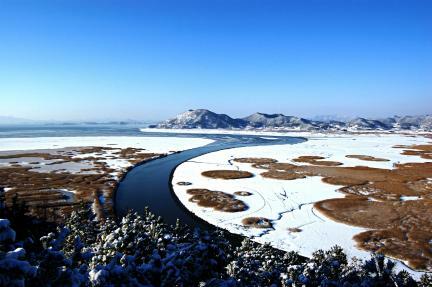 In 2006, the Korea Tourism Organization named the bay one of the nation's most outstanding places for landscape appreciation.